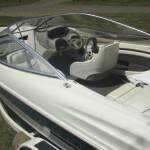 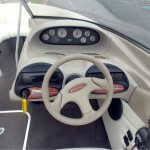 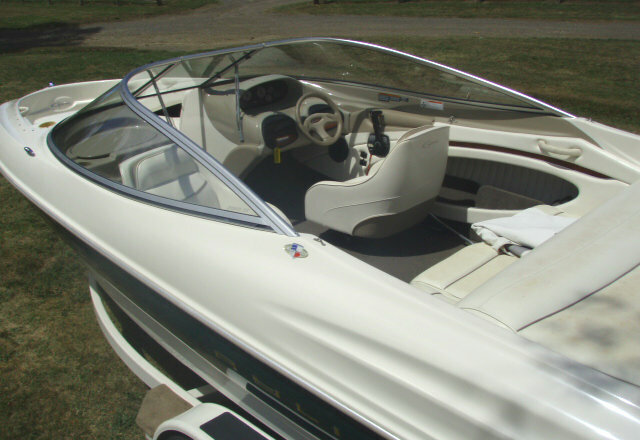 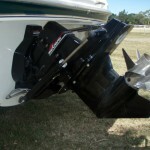 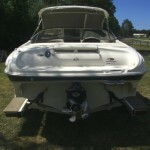 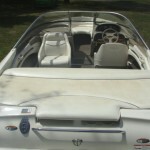 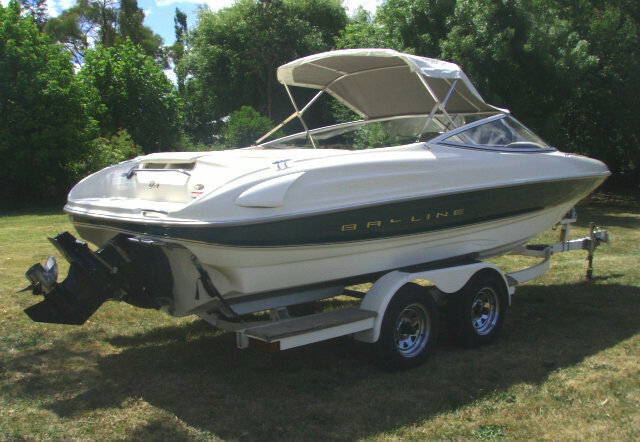 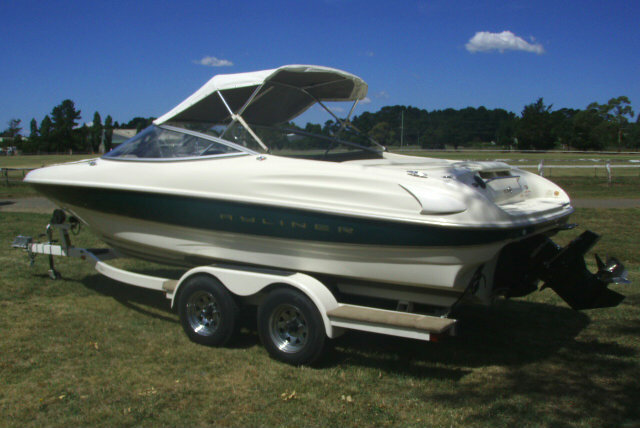 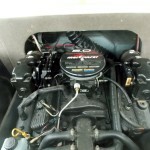 1999 Bayliner 2050 SS Capri Bowrider powered by a 5.0L V8 220hp Mercruiser engine, with a Alpha One leg sterndrive and low hours for its age of only 236 hours, all freshwater use. 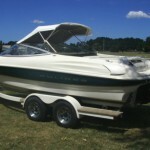 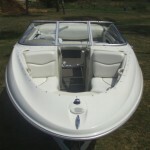 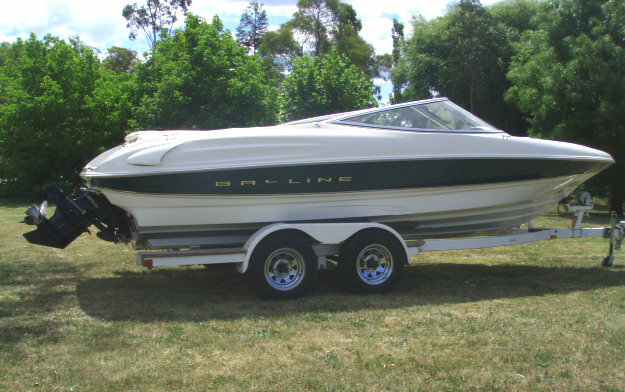 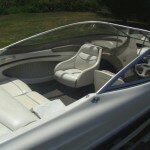 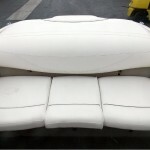 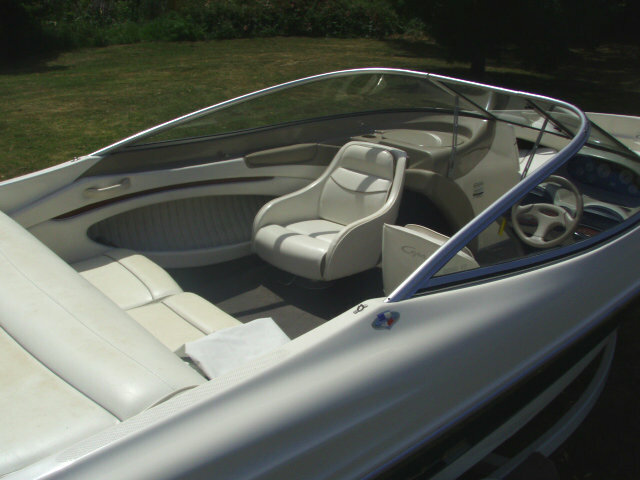 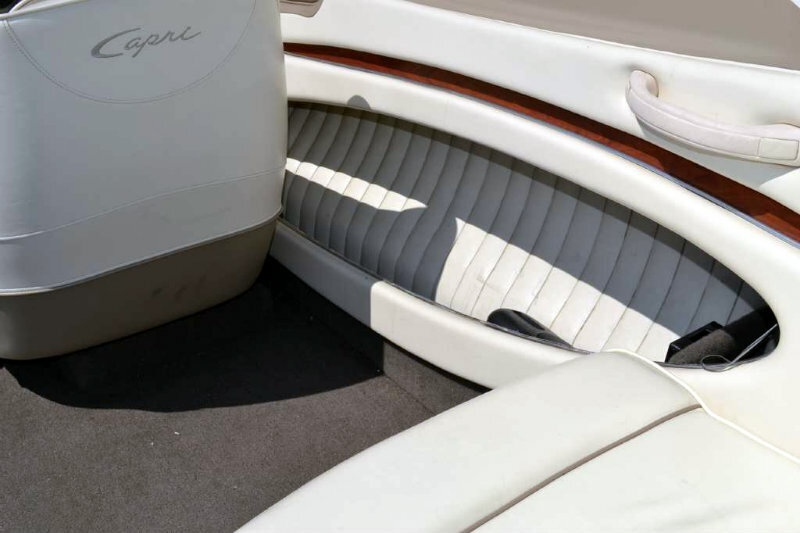 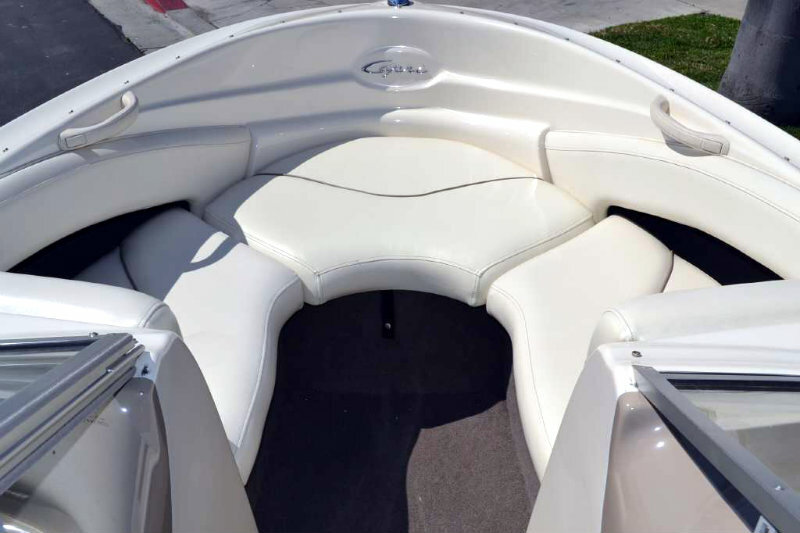 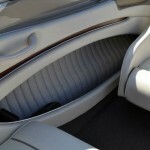 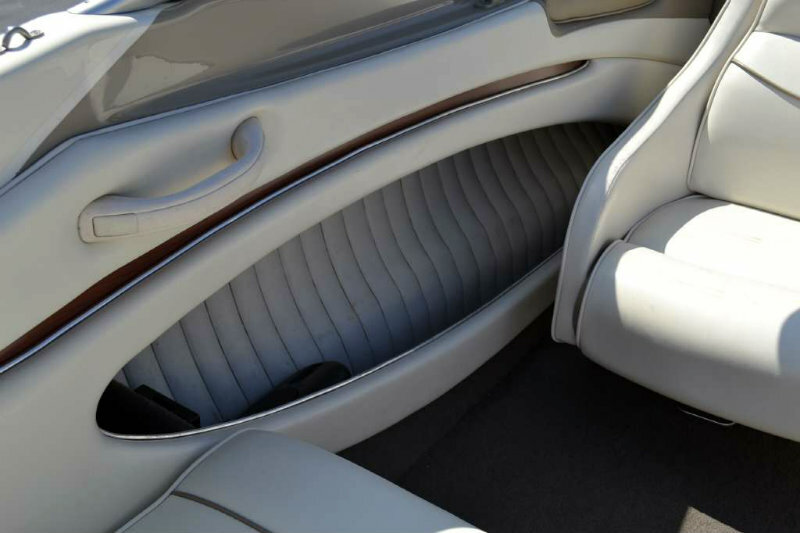 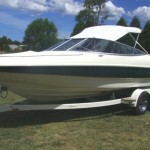 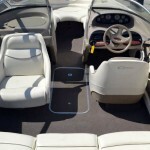 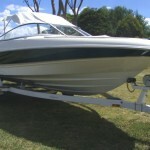 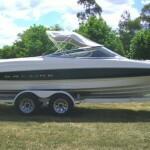 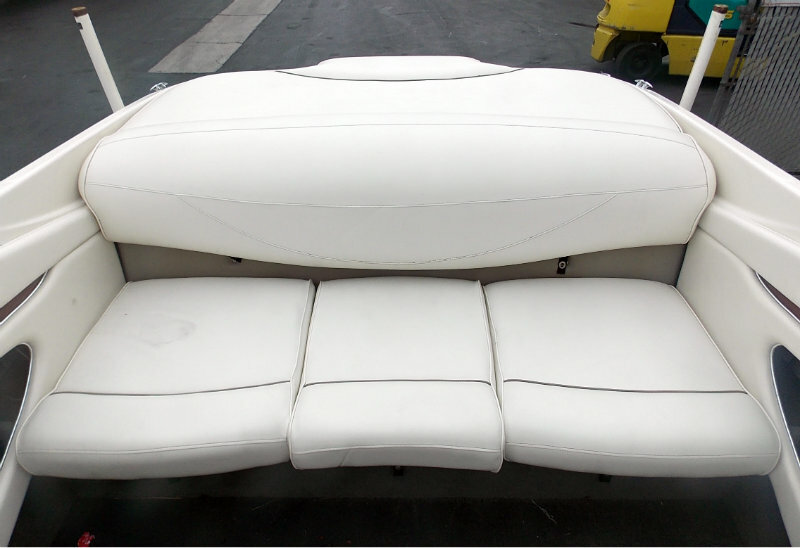 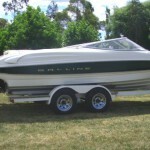 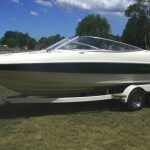 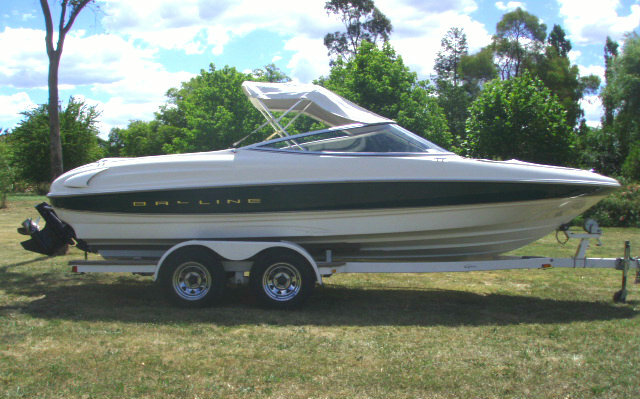 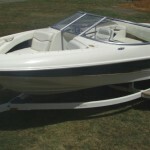 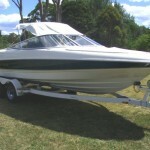 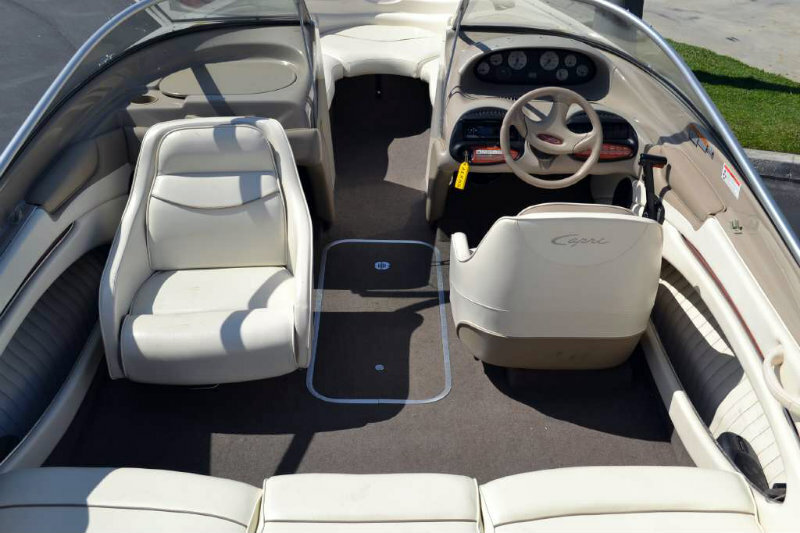 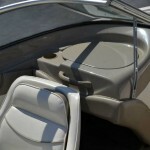 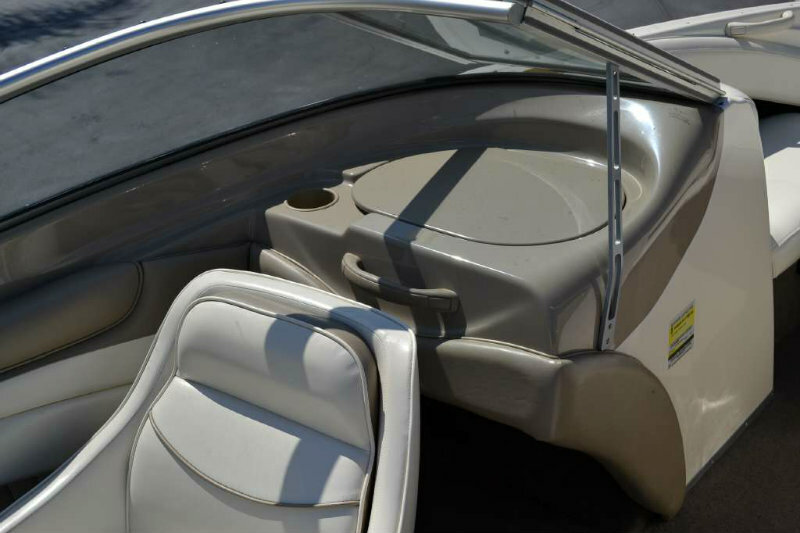 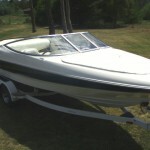 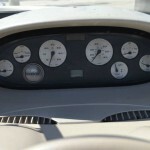 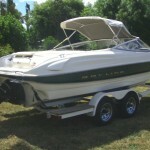 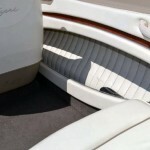 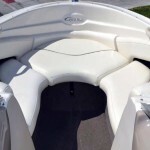 This 20′ Super Sport (SS) model is very roomy and comfortable with it’s sport seating arrangement and ‘sun-lounge’ deck. 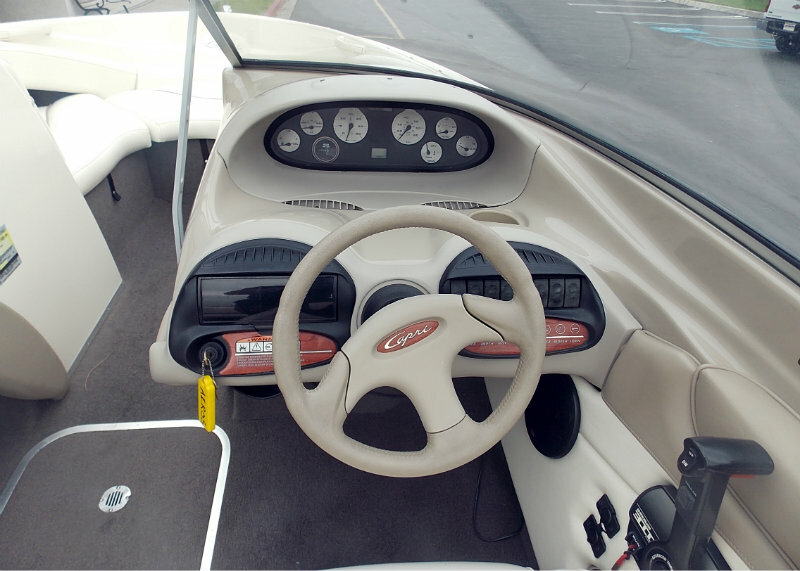 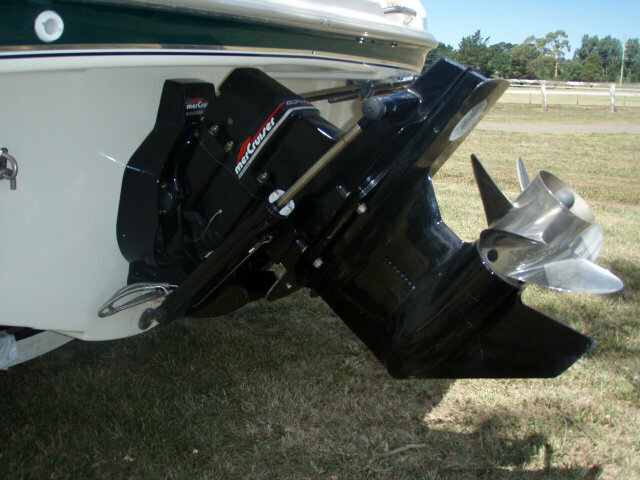 With it’s 5.0L 220hp V8 on tap and 5-blade stainless-steel prop, just snap the throttle and ski, tube or cruise effortlessly all day. 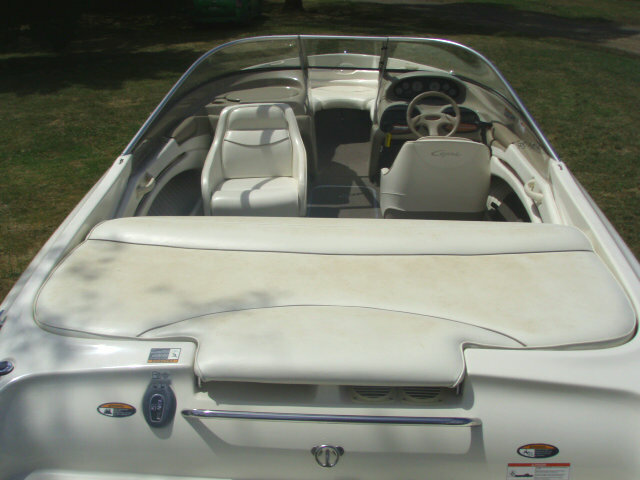 This is a ‘turn-key’ boat and for it’s age is very tidy and has been meticulously cared for and maintained by its previous owner. 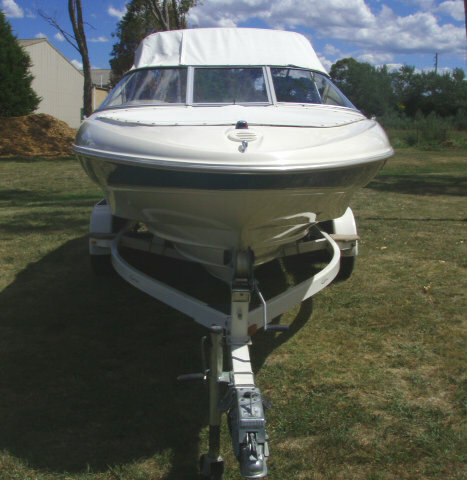 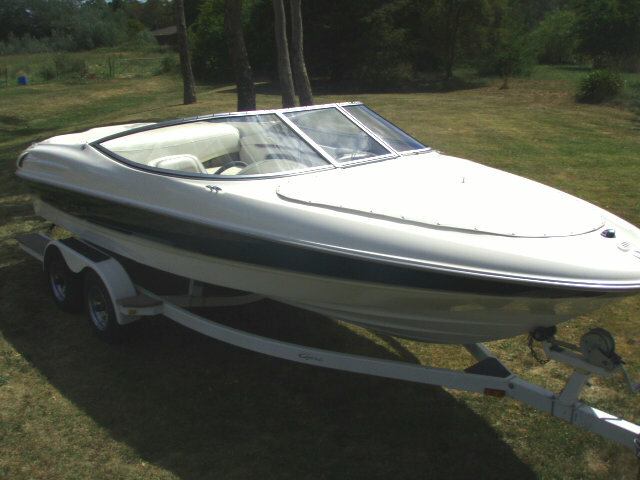 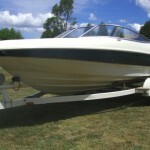 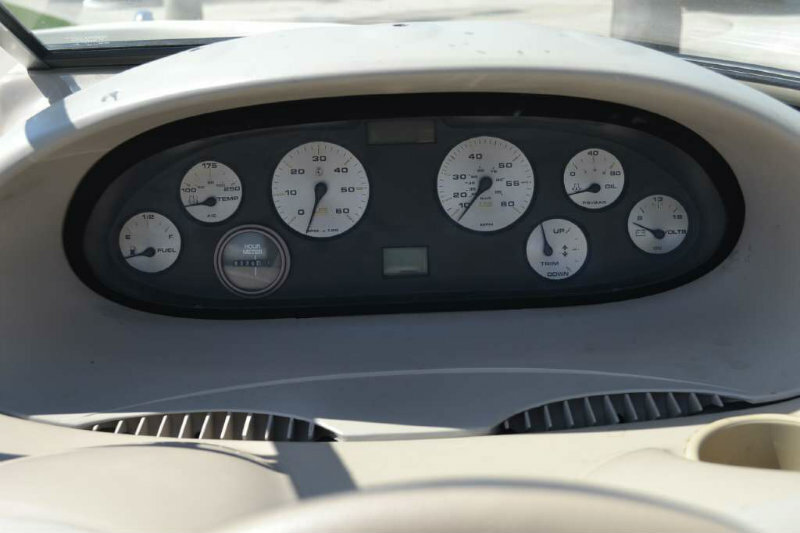 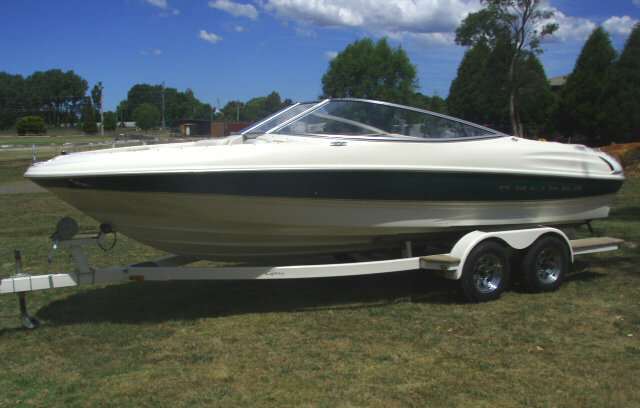 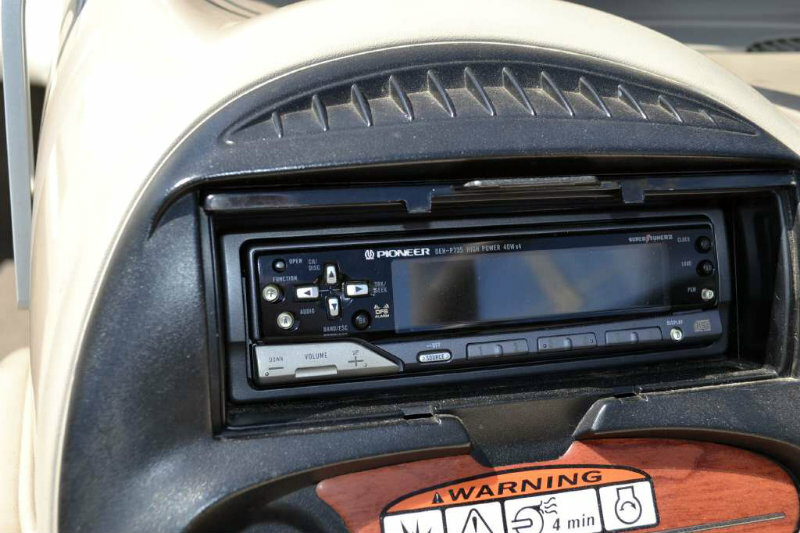 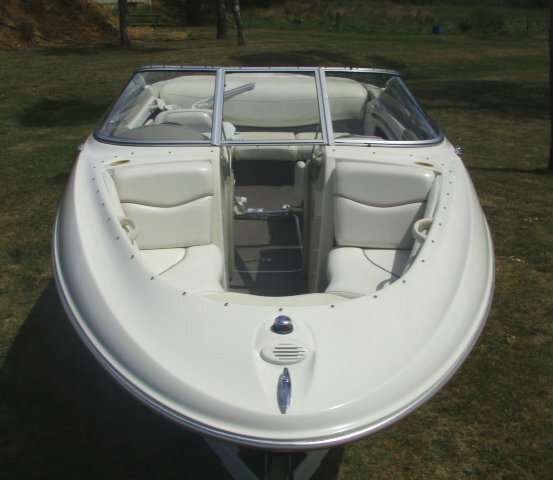 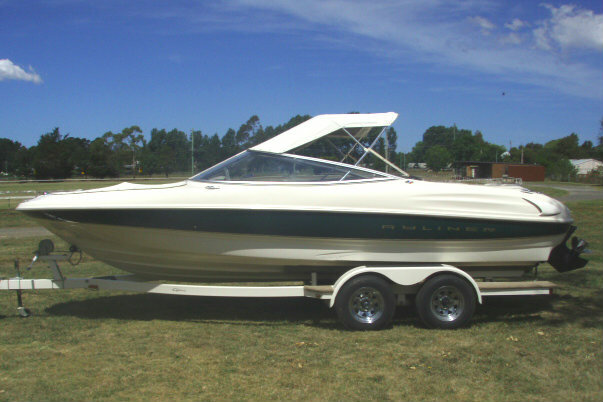 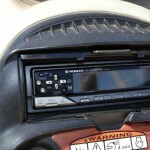 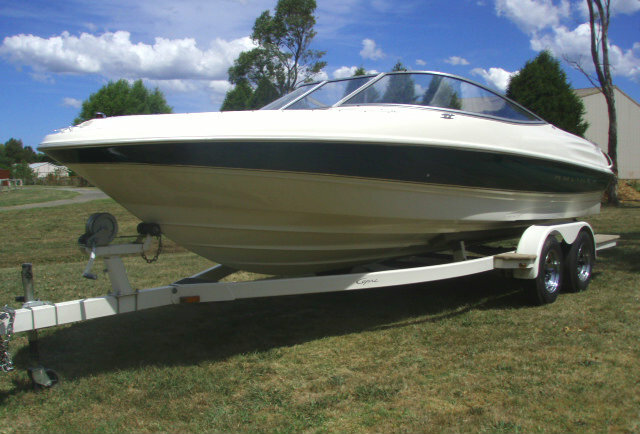 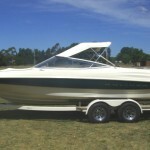 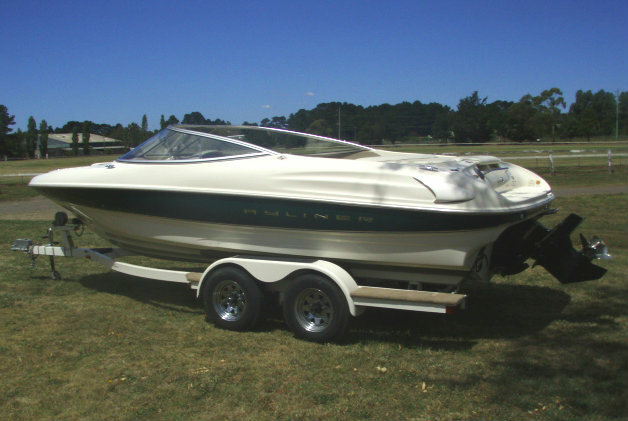 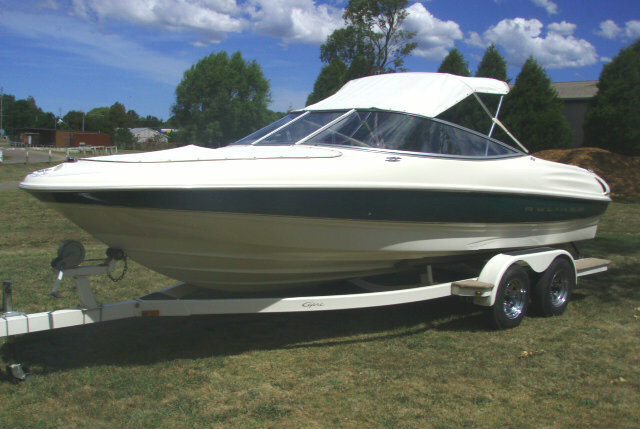 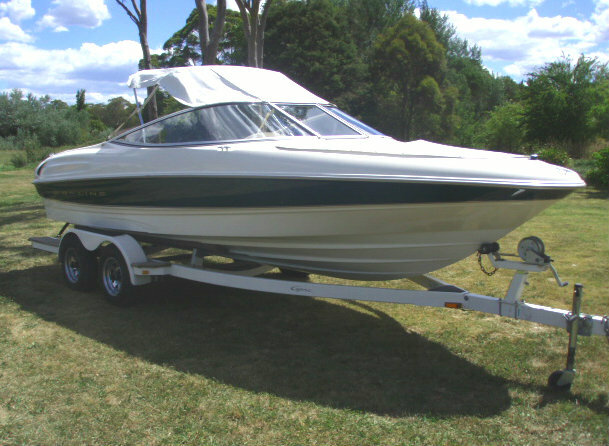 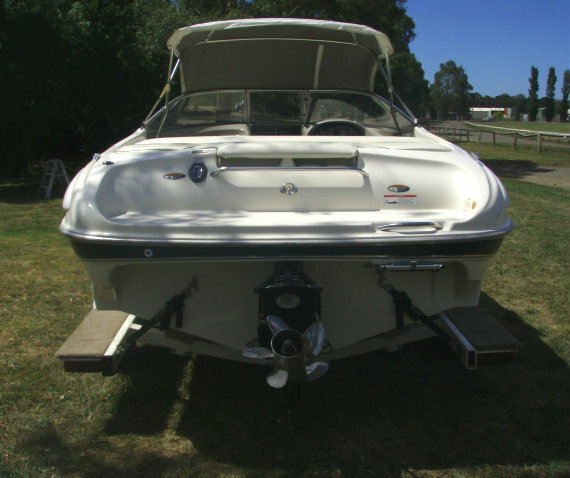 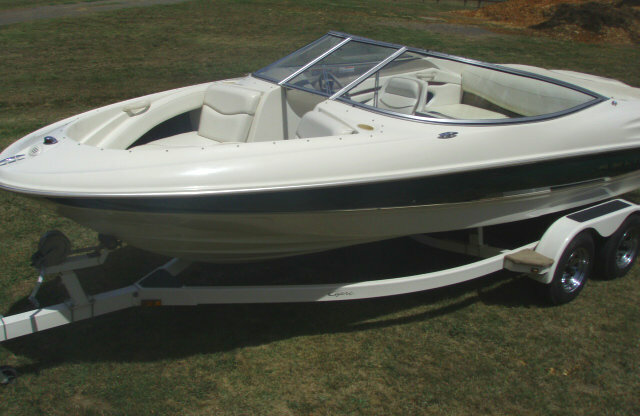 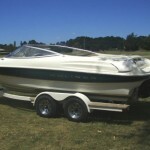 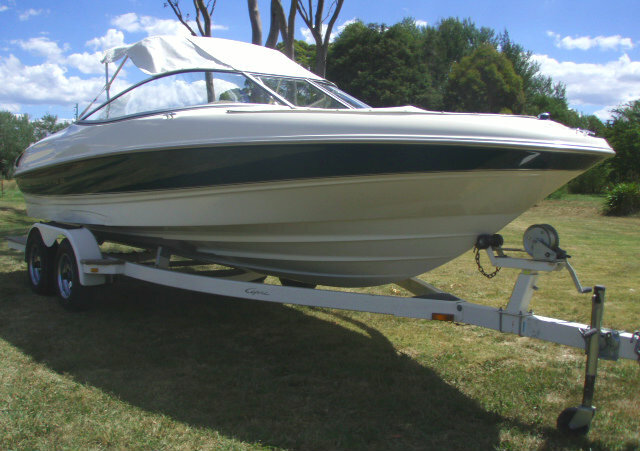 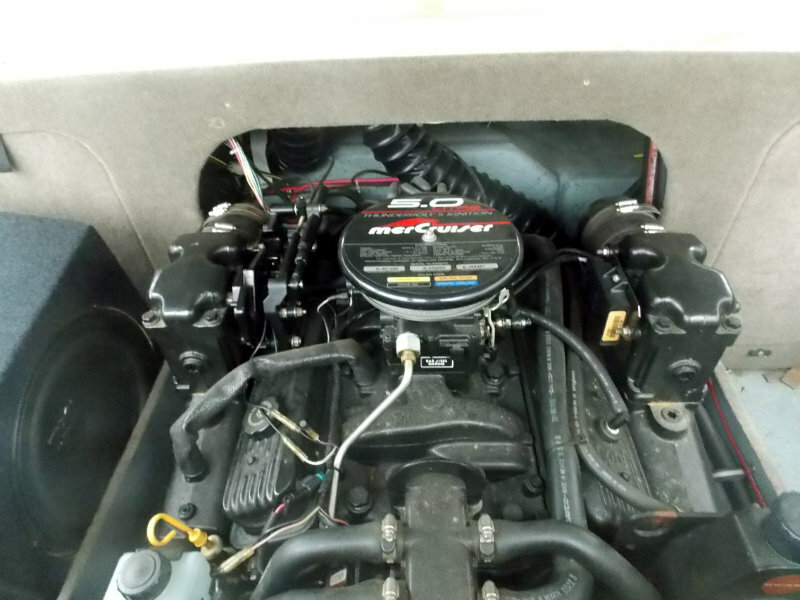 It has been always garaged, and presents in good condition and it will not disappoint, and we believe there is exceptionally good value to be had here for those who want a big bowrider at a small boat price.